Copston Magna is a village close to the north-eastern border of Warwickshire. The local church of St John was built in 1849 as a 'chapel-of-ease' for the parish of Monks Kirby, to support those who could not reach the church there. 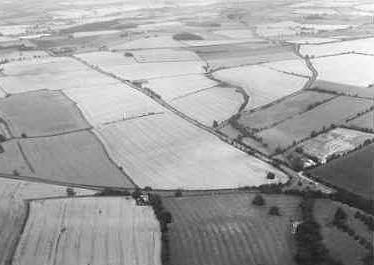 A ring ditch is visible as a cropmark on aerial photographs. The site is located 500m north west of High Cross. A chapel that was built during the Imperial period. 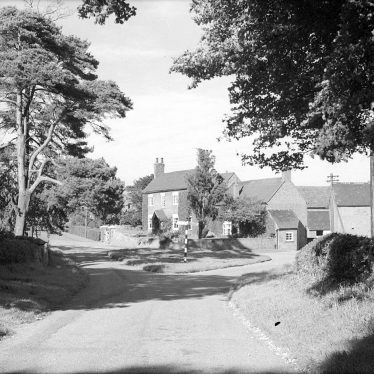 It is situated north of Copston Lane, Copston Magna. Find of a medieval coin in Copston Magna, 200m southwest of Copston Spinney. Find of medieval items in Copston Magna. The exact location is unknown. Findspot - a macehead dating to the Mesolithic period was found in the area of High Cross. Findspot - a Neolithic axe was found in the area between Copston Magna and High Cross. 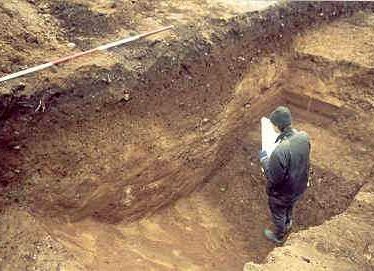 Findspot - various finds of Prehistoric date, including flint artefacts and fragment of pottery, were found in the area of High Cross. 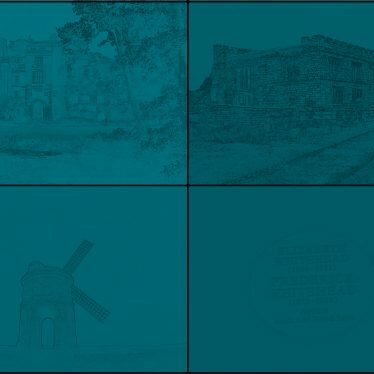 This map shows markers for every photo, article, historic site and catalogue record within the Copston Magna category.